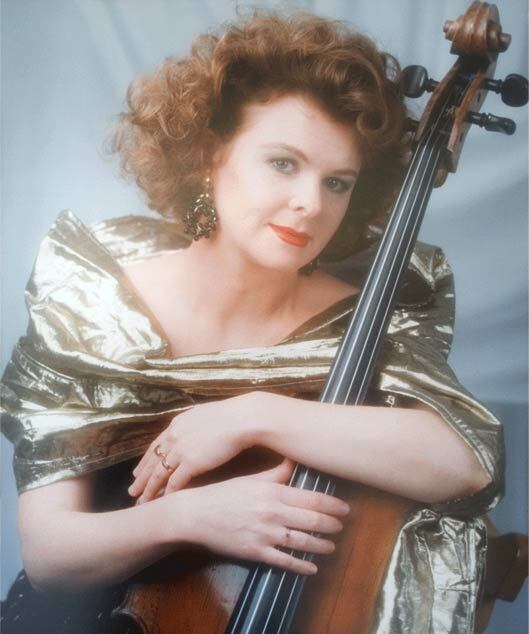 Belinda Manwaring is a professional cellist of outstanding ability. She has performed in the world’s greatest concert halls, including The Royal Albert Hall in London, Carnegie Hall in New York, The Concertgebouw in Amsterdam, the Sydney Opera House and many others.She is also an acclaimed teacher of cello in both the traditional and Suzuki methods.Shes plays both modern and baroque cello and performs regularly on both. Belinda is a senior examiner with the Australian Music Examination Board and the Queensland Suzuki Teacher Trainer.